We provide and install excellent quality uPVC windows throughout Dublin. 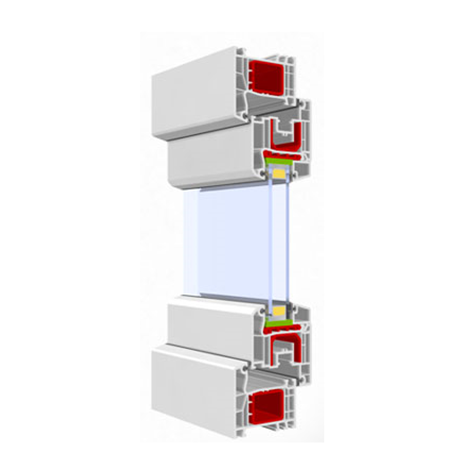 All of our UPVC windows come with a high security frame with a multi-point locking system. Our wide range includes Elite Windows, Tilt’n’Turn Windows, Sliding Sash Windows and more. Elite Windows are used in a full range of window, door and conservatory parts. Our range includes the Elite DK 63 and Elite DK 70. 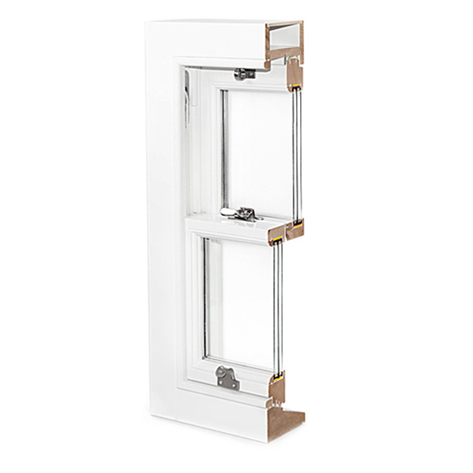 Our Vertical Sliding Sash Windows are a superb quality, multi-functional, visually stunning range. 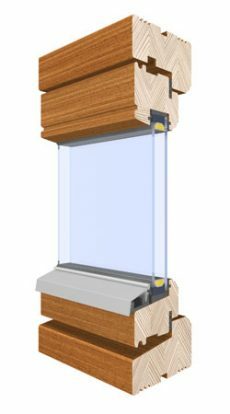 Tilt ‘n’ Turn Windows are a superb alternative to standard windows in terms of the flexibility and variation they offer. 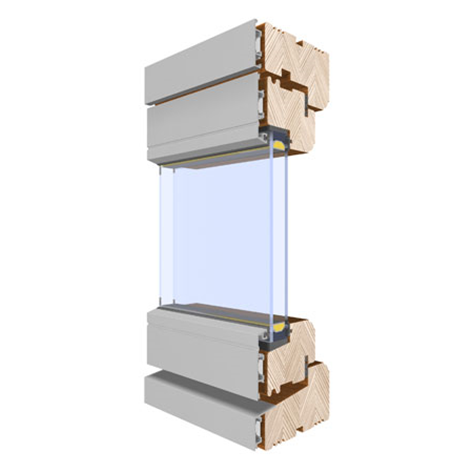 We have a wide range of Glazed Windows on offer including Triple Glazed Windows & Double Glazed Windows. We’re here to help! Our teams are available to answer any questions you have. Our expertise can be used to demonstrate our wide range of products and help satisfy your requirements in terms of design, function and performance.